All Rights Reserved. (Sound On? GET BUSH OUT_REGISTER 2 VOTE 2DAY!!! 3.16.2004-Decided to update the page 2day and give my Bros. or whoever is watching a daily log...Make sure to check out the ILLMATIC IOTA site-they doing it BIG!!! Added new pics today hope you enjoy them, they are from last semester, but we on our DEAN now...We are also practicing for this STEP SHOW May 1st. so get ready cuz we coming at the D9 in a MAJOR way!!! Holla at DA GAMMA!!! 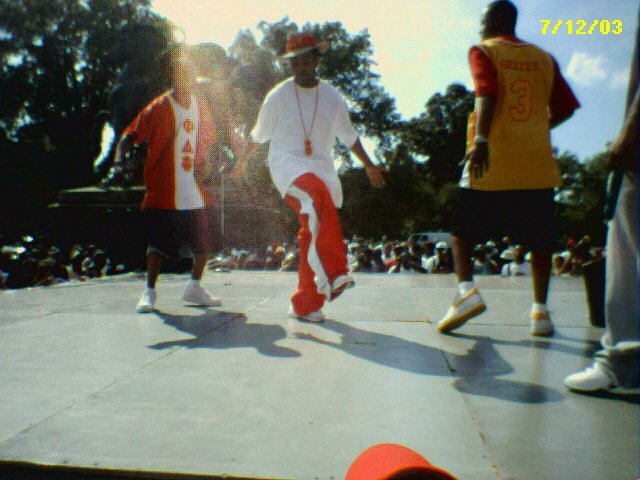 PHILLY GREEK PICNIC PARTY STROLL COMPETITION 2003...YA KNOW!!!! The Men of Phi Delta Psi at the Gamma Chapter at Ferris State University welcome you to our into our WWW home. This site was designed to give the basic information into the structure, traditions and legacy of past and present "FLAMETHROWERS" here at the "Dirty" Gamma Chapter at Ferris State University. Emerging into our 27th year of existence, Phi Delta Psi is fast becoming the "Fraternity for the 21 century", with more chapters spreading across America. We are proud of our past, but we still must push toward the future. If You would like more information about membership, events or other chapters of Phi Delta Psi Fraternity, Incorporated feel free to select the appropriate links, for all others please browse the site, sign the guestbook and enjoy your stay in the "Land Of PHI"! !